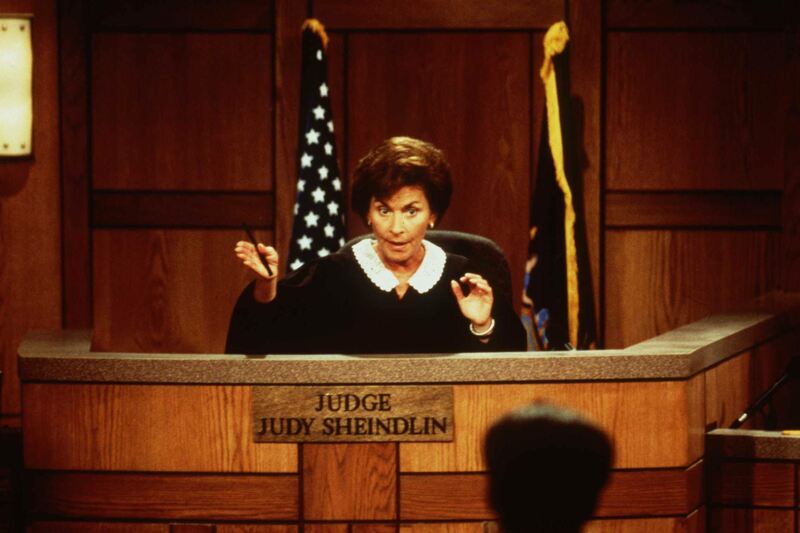 Before you stroll over to the blog, you should know I've been called Judge Judy, Jr. If you're sensitive, you probably won't make it - and that's fine by me. If you find a blog entry or this entire page isn't for you, you need only click the red "X" in the upper right hand corner of your screen. I address a little of everything. You may take interest in some things, and others, you may not. Either way, don't feel like you HAVE to say something. Another important note is that I may or may not respond to your comment. Sometimes, I may forget to check in. Other times, I may agree and feel no need to add. Occasionally, I'll disagree but don't find a response to be worth the time.